The homegrown e-commerce player plans to launch the grocery service shortly, Anil Goteti head of marketplace, Flipkart told reporters without giving any timeframe for the launch. 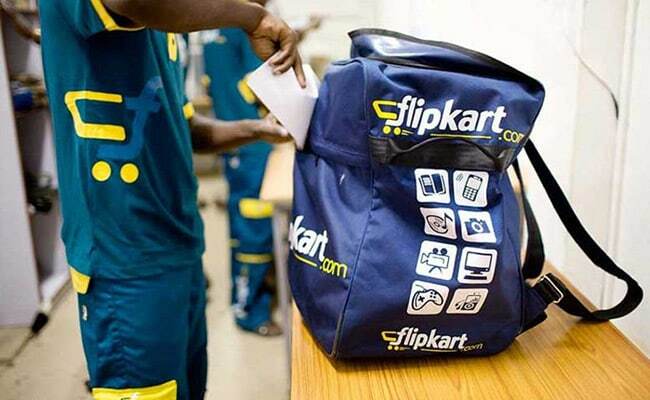 Hyderabad: Flipkart has undertaken a pilot programme in Bengaluru, aiming to foray into grocery segment and may expand it to other places across the country, a senior official said here on Tuesday. Gundapochampally on the outskirts of the city.